How do you select my embryos? An embryo is a fertilised egg. ​IVF laboratories around the world spend enormous amount of time and resources in researching the best environment for embryos. The environment in the lab is designed to mimic the female reproductive tract to ensure embryos grow and develop as they would inside your body. This involves using special culture media, highly regulated, temperature controlled incubators, clean and filtered air. Babies arise from competent embryos. The purpose of culturing embryos in the lab is to identify these embryos to give you the best chance of pregnancy per embryo transfer. Surplus embryos are carefully examined for their stage of development and structural integrity. Embryologists must be selective in the embryos they freeze. They are advised to choose embryos they think have a high chance of surviving the freezing and thawing (defrosting) process. If they freeze a poor quality embryo, chances are, the embryo wont survive the thaw. 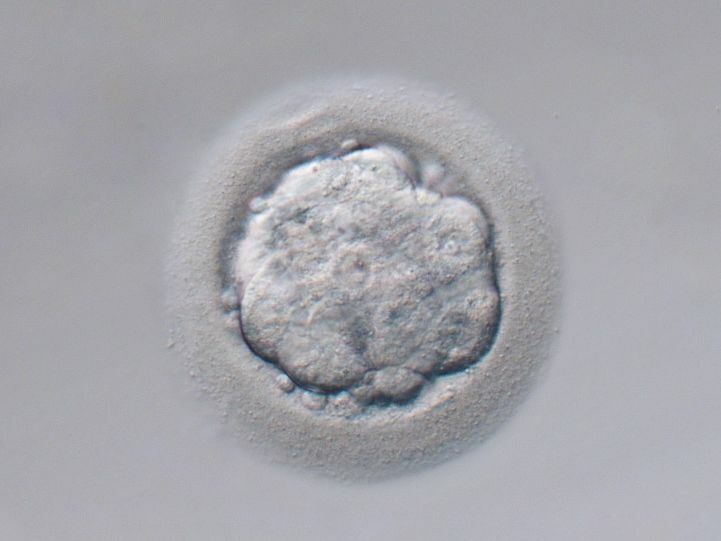 Embryos with an acceptable form (morphology) have a good chance of surviving the entire process and leading to a pregnancy. The duration of freezing (one day or 10 years) does not matter. The critical time points are when they are frozen and thawed. A competent embryo will follow an expected rate of cell division and will progress smoothly from Day 1 to Day 5. 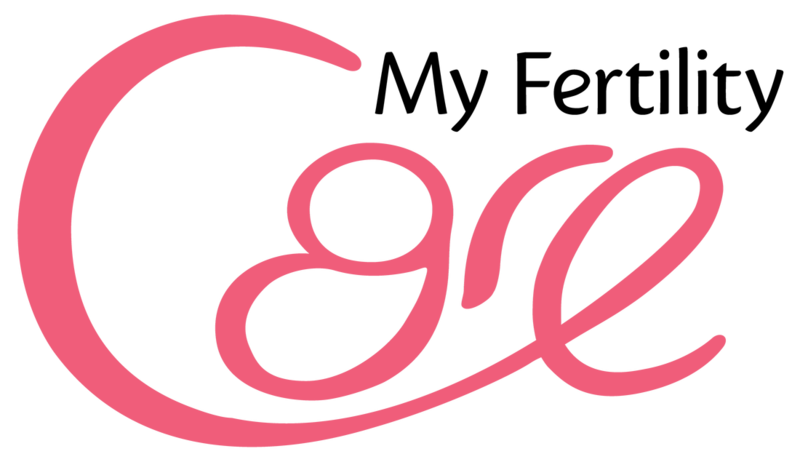 Embryos that are slow or dont progress are less likely to implant and lead to a pregnancy. ​On average, one in three or one in four fertilised eggs will transform into the blastocyst stage on Day 5. 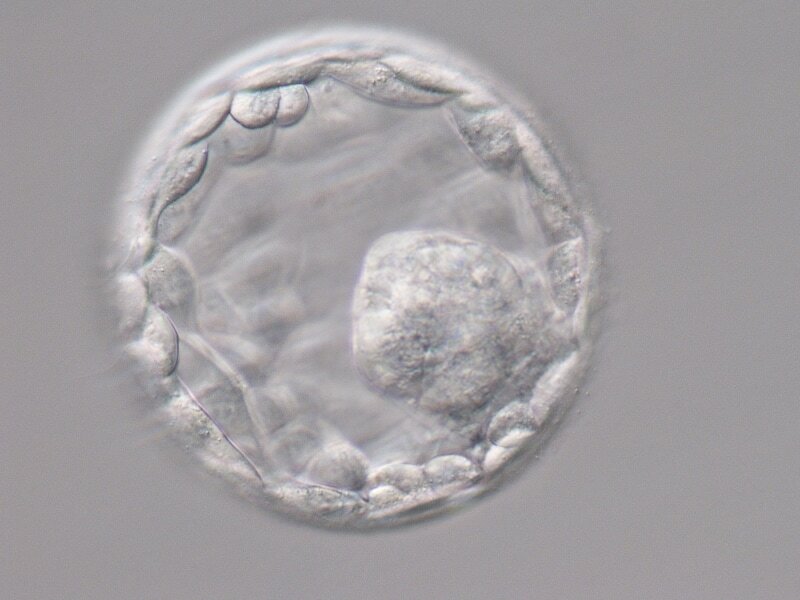 Embryologists who are experienced at grading embryos at different stages of development will select your best looking embryo for embryo transfer. An embryo that looks good has a better chance of leading to pregnancy than an embryo that is asymmetrical or fragmented. 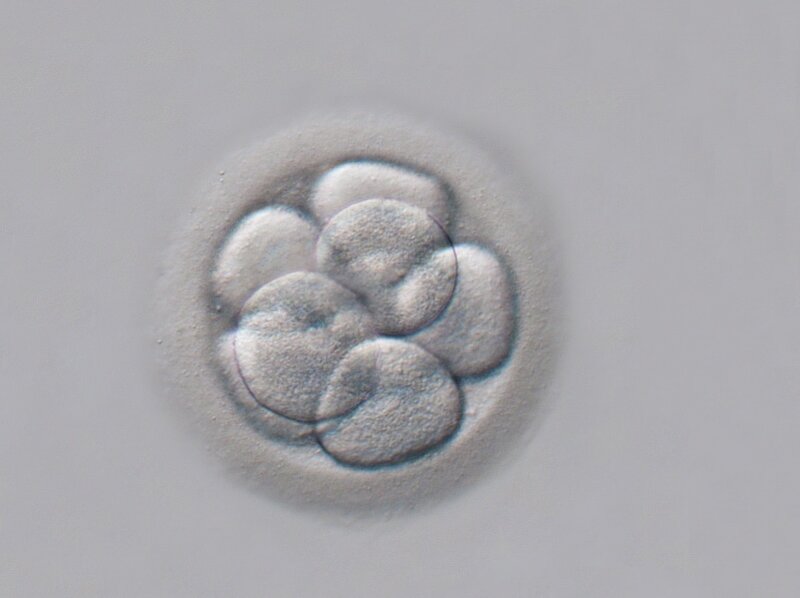 ​Culturing embryos in the laboratory is purely for selection and is not extended if there is only one good embryo remaining. Under these circumstances you may be asked to come in prior to Day 5 for embryo transfer. Unfortunately, miscarriages occur even with the best looking embryo on Day 5. The most common reason for miscarriages are random events of aneuploidy (the formation of an embryo that does not have the correct number of chromosomes). This occurs more frequently in older mothers. 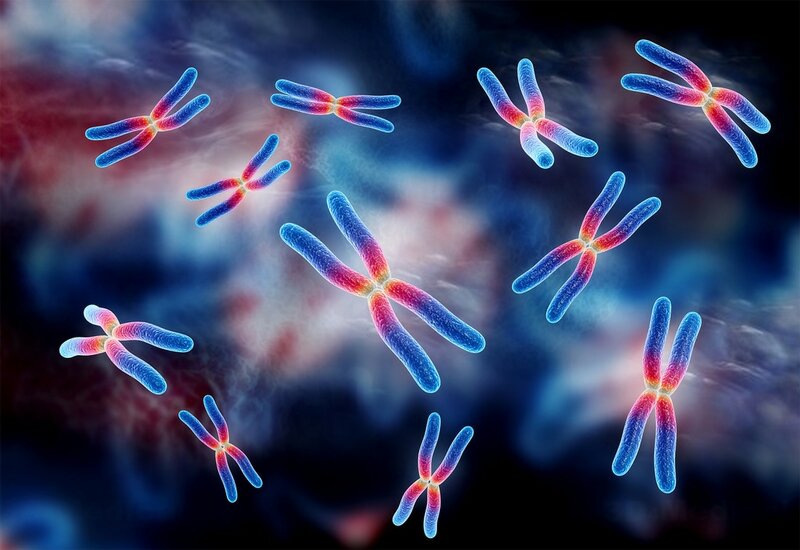 Pre implantation genetic testing can detect and prevent transmission of a faulty gene (if known) or chromosomal disorder to the next generation. What is Pre implantation genetic diagnosis? ​Pre implantation genetic testing is an advanced method of embryo selection that looks at the genetic makeup of an embryo before deciding if it should be transferred. 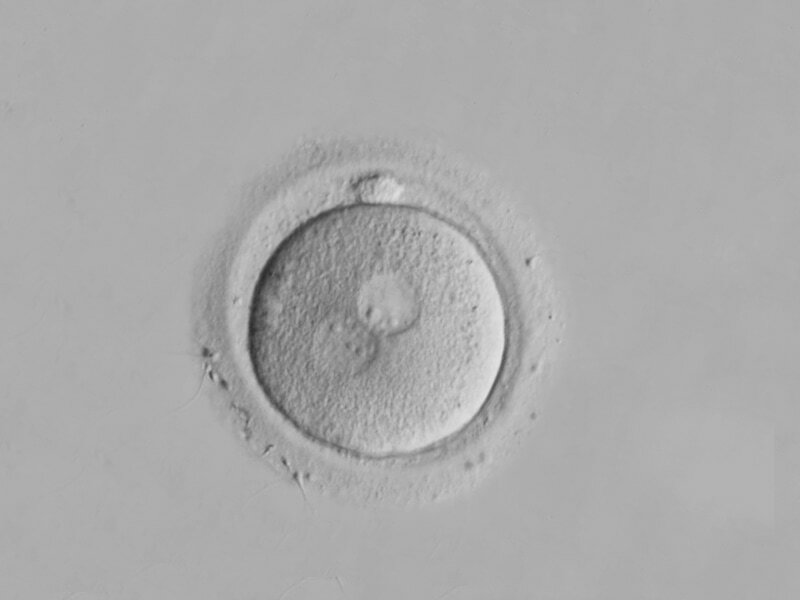 A few cells are removed from the embryos on Day 4 or Day 5 for genetic testing. 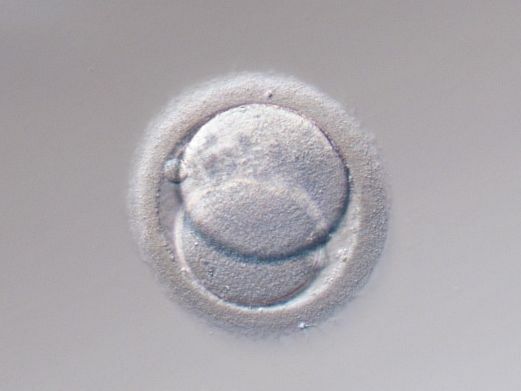 Embryos that are genetically normal are selected for transfer in a subsequent natural cycle. When you have an embryo that is morphologically and genetically normal, your chance of achieving a healthy pregnancy and delivering a healthy baby without chromosomal abnormalities (for example, Down syndrome) is significantly increased. This advanced technology is not part of standard IVF or ICSI and incurs additional fees. Pre-implantation genetic screening (PGS) or pre-implantation genetic diagnosis (PGD) does not attract Medicare rebate.